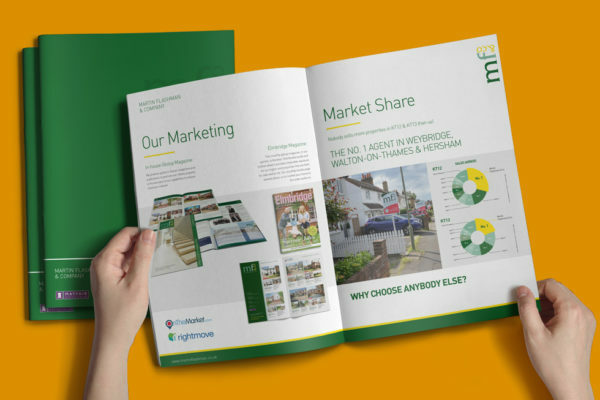 We work alongside independent estate agents, helping them to market themselves in an effective way and assist them in gaining new valuation opportunities. We work on an exclusive basis per area. If you would be interested in any further information on what we can do for you, please get in touch, we would be happy to help. © 2019 ESTATE AGENCY MARKETING. All Rights Reserved. Powered by WordPress. Created by Muffin group.